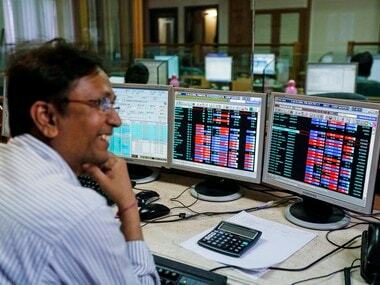 Mumbai: Samvat year 2072 drew to a close on a positive note as the Sensex today closed higher by 26 points, aided by a rebound in Tata group stocks on value-buying and signs of earnings revival. 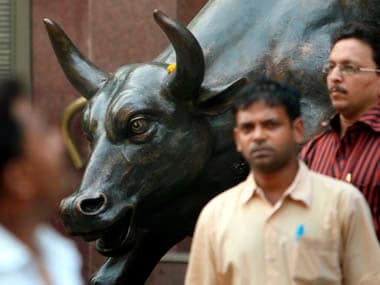 The benchmark has risen 2,198.25 points, or 8.53 percent, from the previous Hindu Samvat year while the broader NSE Nifty surged 854.65 points, or 10.98 percent, during this period. 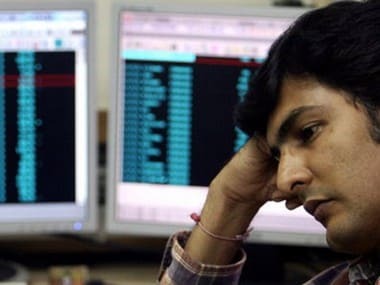 For the week though, the Sensex dropped 135.67 points, or 0.48 percent, while the Nifty lost 55.05 points, or 0.63 percent. The day marked the beginning of the November series of derivative contracts. The inflows into derivatives in the last few days has pushed rollovers higher. 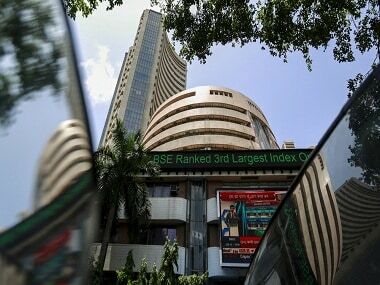 The Sensex settled at 27,941.51, up 25.61 points, or 0.09 percent. It had gained 79 points yesterday. The Nifty edged up 22.75 points, or 0.26 percent, to end at 8,638. "The auspicious festival season followed by value-buying in Tata group stocks persuaded the market to make a small comeback after a slew of corrections," said Vinod Nair, Head of Research, Geojit BNP Paribas Financial Services. After all the turbulence, select Tata group shares came back to the green on value-buying. Tata Motors, Tata Steel and Tata Global Beverages and Tata Chemicals recovered by up to 2.68 percent. Bajaj Auto too spurted by 3.35 percent after the company today reported 7.2 percent rise in consolidated net profit at Rs 1,200.72 crore for the second quarter to September. Software exporter Tech Mahindra climbed 5 percent even after the company reported a 16.93 percent dip in September quarter net income. As many as 17 scrips out of the 30-share Sensex ended higher while 12 finished lower. Power Grid ended flat. In the range-bound trade today that showed a positive bias, buying was seen across the board as most BSE sectoral indices closed with gains up to 2.09 percent. Auto, realty, metal, banking and healthcare counters took the lead. Investors chased second-line stocks too. Meanwhile, provisional data showed foreign portfolio investors (FPIs) sold shares worth a net Rs 469.93 crore yesterday. Asian stocks except Japan closed lower on increasing expectations the Federal Reserve will lift interest rates by this year end. Key indices from Hong Kong, Shanghai Composite and Singapore finished lower between 0.26 percent and 0.77 percent. European stocks were trading in the negative terrain in early trade on weak earnings reports. Key indices in London and Frankfurt were down by up to 0.50 percent while Paris CAC was slightly higher. The BSE and NSE will conduct a special Muhurat trading session on Sunday, October 30, from 1830 hours to 1930 hours. 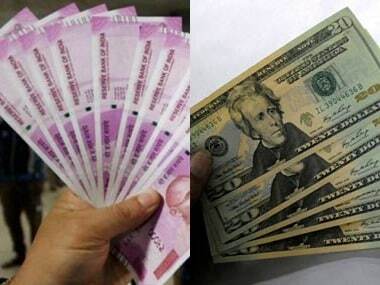 Both the exchanges will remain closed on Monday for Diwali Balipratipada. "A flurry of global central bank meetings scheduled next week, including FOMC rate decision, kept risk appetite reined in," said Anand James, Chief Market Strategist, Geojit BNP Paribas Financial Services. The market breadth turned positive as 1,557 stocks ended higher, 1,088 finished in the red while 283 ruled steady. The total turnover on BSE amounted to Rs 3,333.13 crore, higher than Rs 3,264.55 crore during the previous trading session.